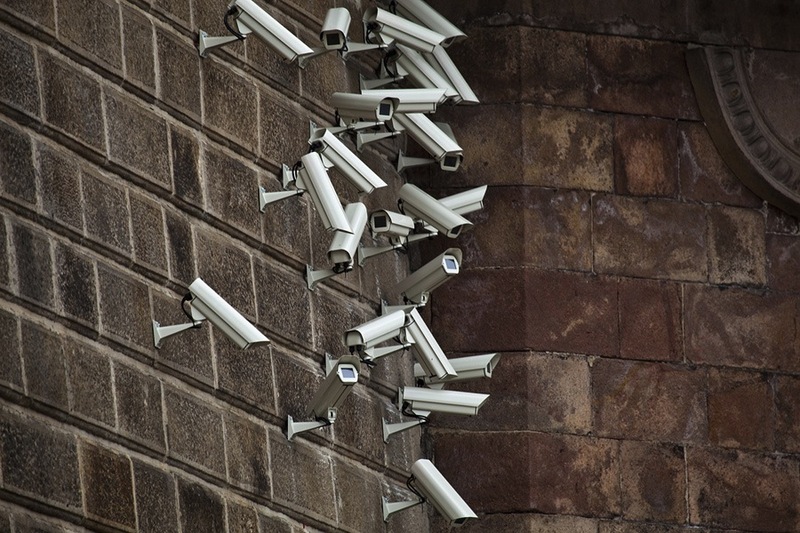 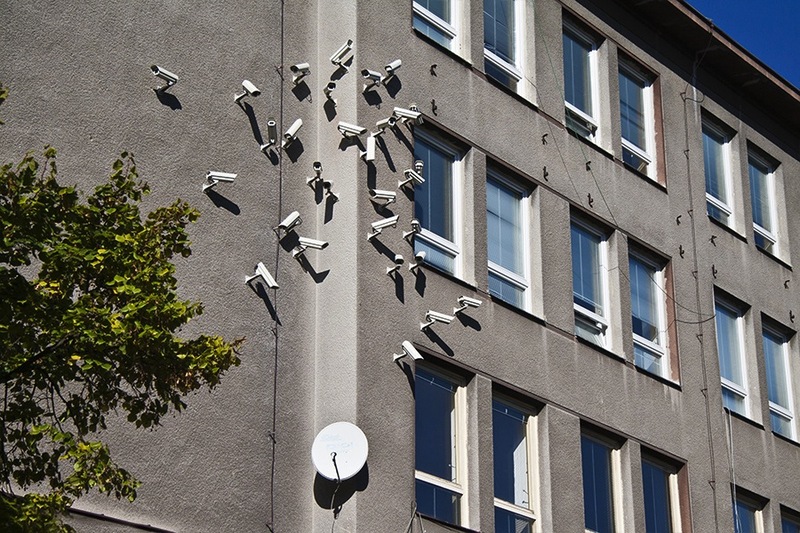 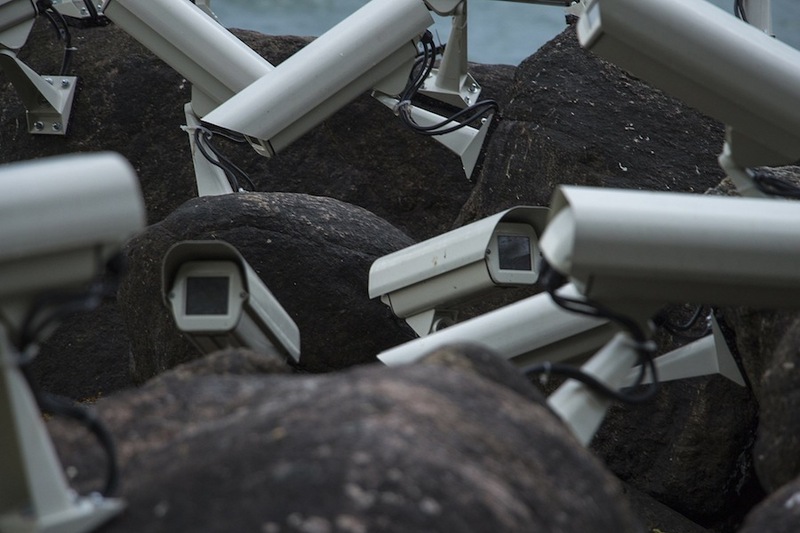 Many artists seek to make a social or political point with their work, and few areas have received as much artistic commentary of that of surveillance and ‘Big Brother’ style snooping. 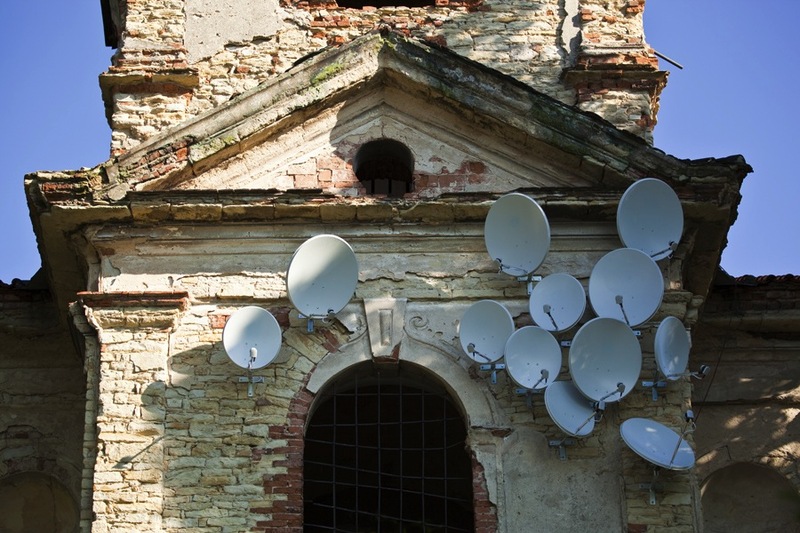 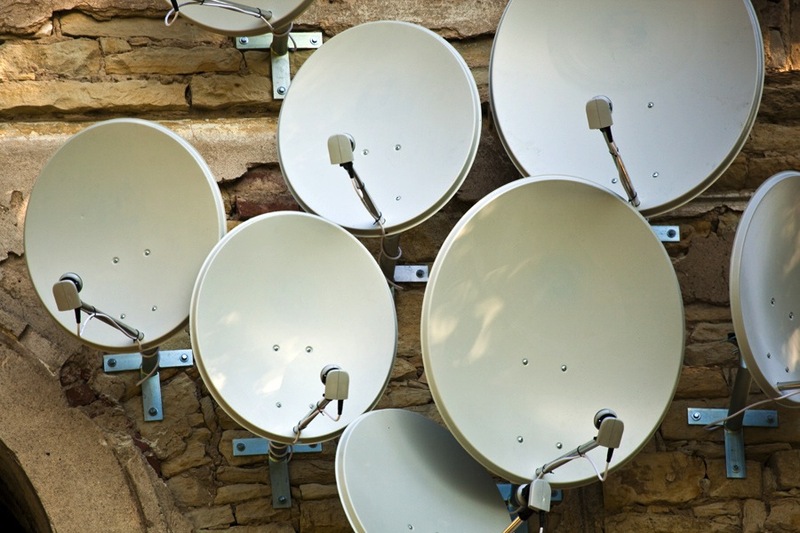 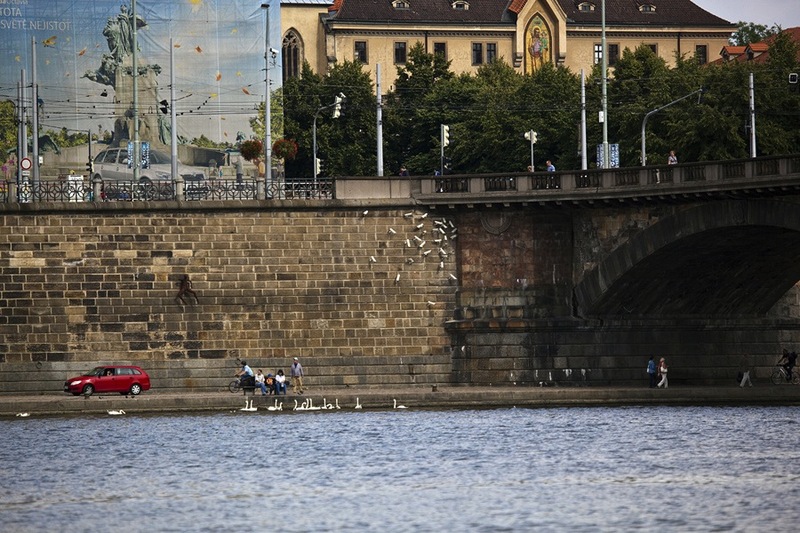 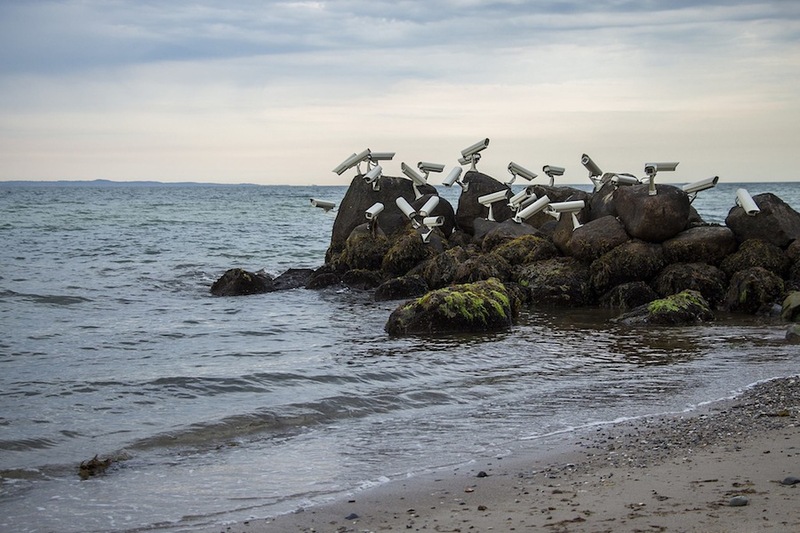 Recently, Czech artist Jakub Geltner has continued this trend, creating ‘flocks’ of surveillance cameras and satellite dishes, exploring the notion of surveillance in even our most peaceful places. 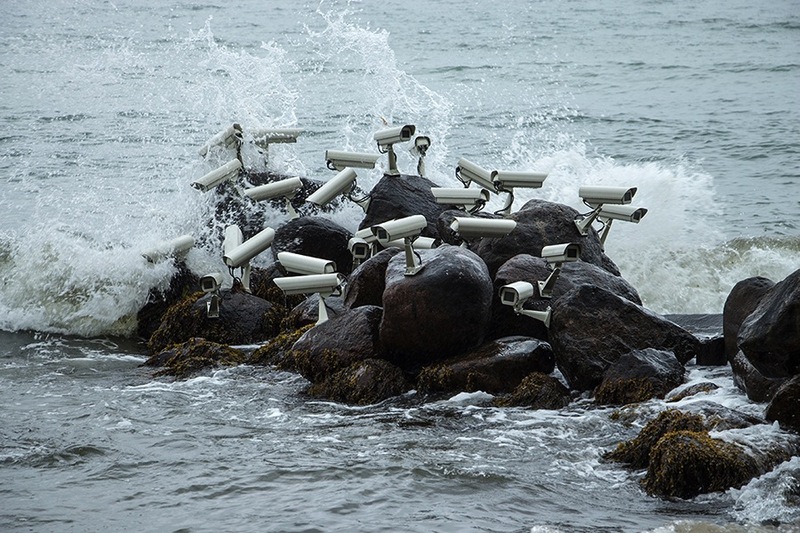 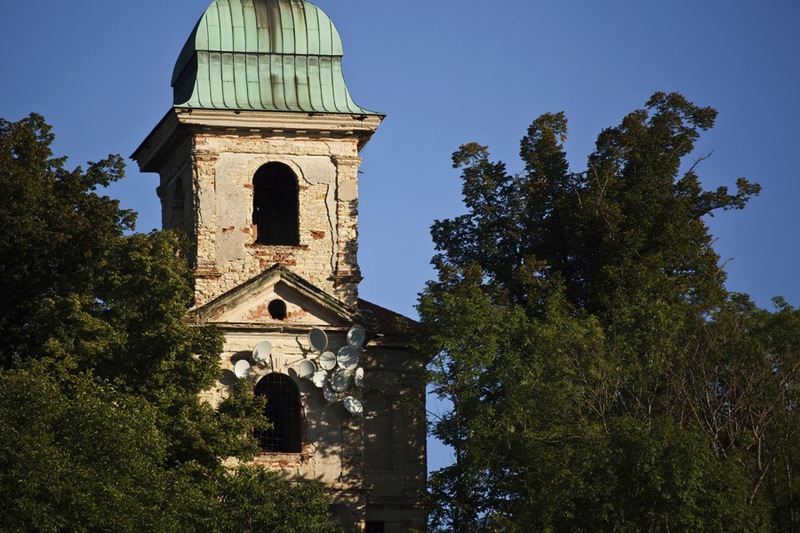 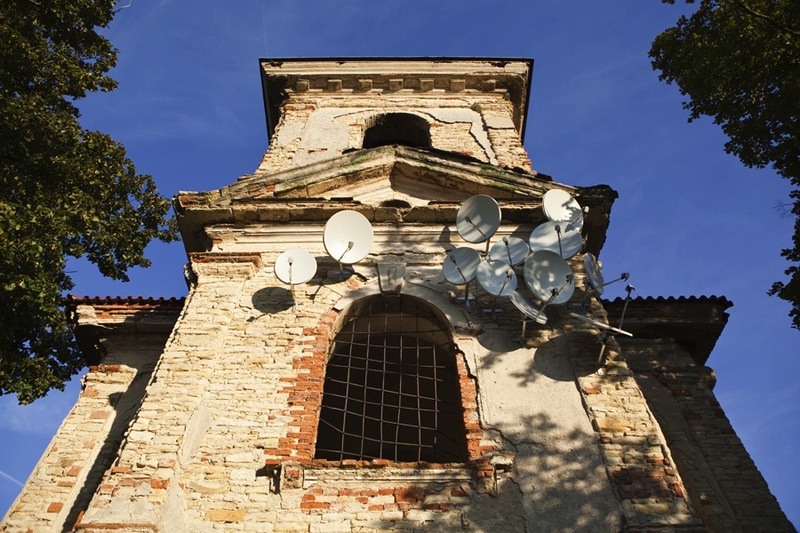 His series entitled Nest explores this concept by installing groups of cameras and satellites in areas you would expect to find refuge from such technology, including beaches, rivers and churches.